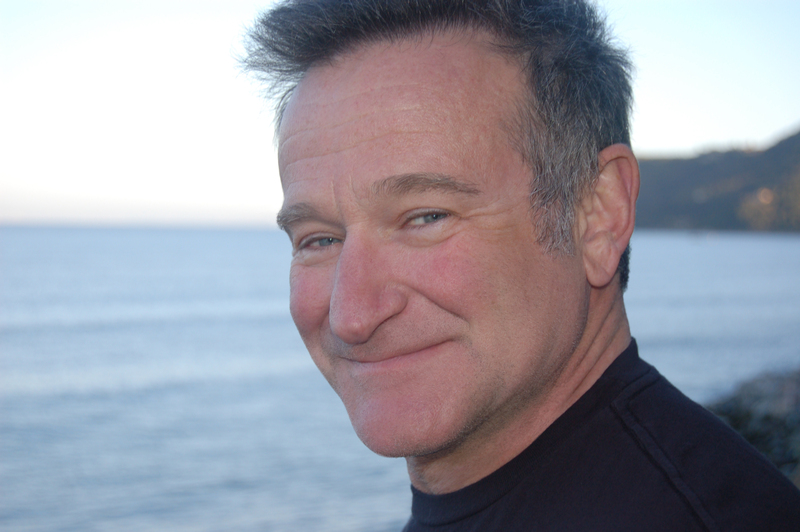 Robin Williams is dead. I’m going to talk extemporaneously about it. Because I’m an addict too, and it hurts that he’s gone. Centuries ago, in some distant civilization, Williams might’ve been a holy man, a visionary. He is said to have had cocaine-induced visions in his days as a user. He also suffered depression. Today, we call the manic swings and depressive states together bipolar. I understand that terms like bipolar are a useful way to codify mental health and attempt to treat people, but it’s still attempting to fit a square peg in a round hole. Our modern western society is not built for seers and visionaries. The best they can do is find their way on stage or in front of a camera; that is the cultural route which is open to them. I’m not going to dredge up the statistics, but I’ve heard (and surely you have too) that a lot of our entertainers, especially our comedians, and our most vibrant among them, suffer from depression. Let’s get down to fundamentals; the back is always as big as the front – if there is mania and wild energy expenditure there is surely a dearth on the other side. 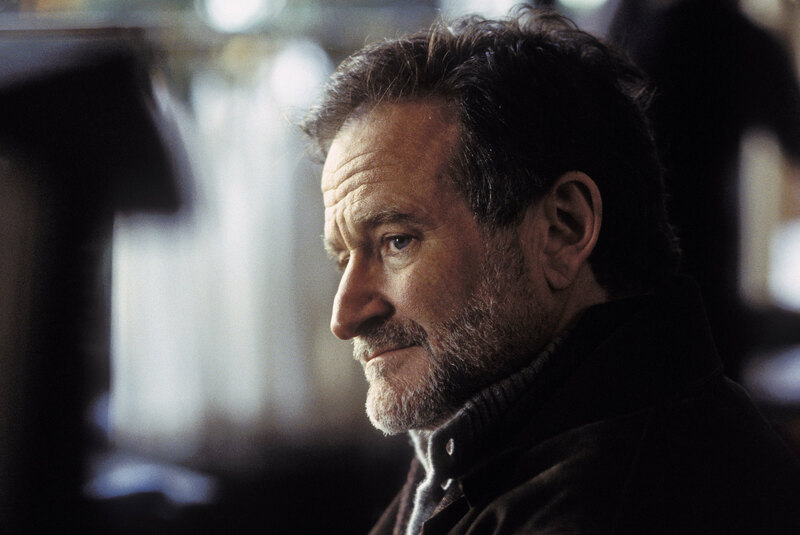 Williams suffered for his gifts, his incredible wit and associative memory – he is said to have intimidated other comedians with how quickly his mind worked. But it took a toll. I can relate. I was an alcohol abuser for twenty years, and during that time I had bouts with cocaine. Mercifully, being poor and often geographically isolated made it hard to score, so I didn’t use as much as I would have if it had been more available to me. Like Williams, cocaine didn’t make me hyper, it calmed me, made me want to sit in a room with people and talk philosophy. I grew loving and compassionate; I felt I could figure out how to solve all the problems of the world. We’ve perverted a lot of the naturally-occurring drugs, taking something out of the matrix of nature and synthesizing it or modifying it to be more potent, or have a more addictive effect, so that it can be monetized. More and more people are coming to realize the value of certain “drugs” in helping to alleviate symptoms – even cure – a variety of disorders and diseases. In that distant civilization, another form of cocaine might’ve been used at council meetings, or in shamanic rituals, by a medicine man to treat maladies, and so on. Part and parcel of the modern addiction is the packaging of the drug, and the world in which it traffics around. Addiction isn’t purely chemical, it’s a complex situation filled with upbringing, environmental factors, epigenetics. An addiction can be fueled by guilt, anxiety, depression – all disorders inextricable from the environment. I don’t believe anything is purely chemical, and would occur in exactly the same way regardless of time or place. I wish someone had helicoptered in and taken Williams out of his California home and dropped him in West Africa, or Israel, or Russia, or in the middle of the Ozark Mountains…just because. Just to shake it up, to put him in a completely different environment and see what effect that would have on the severe depression he is said to have been battling with at the end. I don’t take severe depression lightly, or mean to suggest it can be “switched off” merely by change of venue, but that it is complex, and we must try everything as a society to understand it and try to change things, if we can. Because this is an epidemic. We’re losing people all the time. Not just celebrities, of course, but people from all walks of life. I know because someone very close to me works in the mental health field and sees it first-hand every day. And it’s sad, and it’s unfortunate, but it is not bewildering. I think I get it. Like I get Williams. I’ve followed his career like a lot of people. Most interesting to me have been his struggles with addiction, his recovery in 1986, the twenty years of sobriety, his relapse, and his checking back into a rehab facility in 2006. And then his intention to keep things tuned up by revisiting a wellness / rehab center just a few weeks ago. I’ve listened to what he’s had to say about addiction. How just when you think you’re okay, that it’s over, that’s when the addiction can strike again. “You wake up in Cleveland wondering how you got there,” Williams said, typically spinning a dark scenario into something funny. If we can, though, each in our own way, a little bit more every day, help reshape our world into a place which recognizes and nurturers the seers and the talents in, perhaps, a less-commercial way, a more spiritual way, then maybe we can make a difference. If we can take our artists and our visionaries and not commodify them, but keep them human, keep them protected, maybe we can reduce some of the tragic numbers. Maybe, little by little, we can steer ourselves towards a new age where our holy men and women are truly understood for what and who they are.